Good news CyanogenMod service will take control by LineageOS. They have ported a cool ROM for LG G4 International – h815 just as same as CM14.1 but now Lineage OS 14.1. 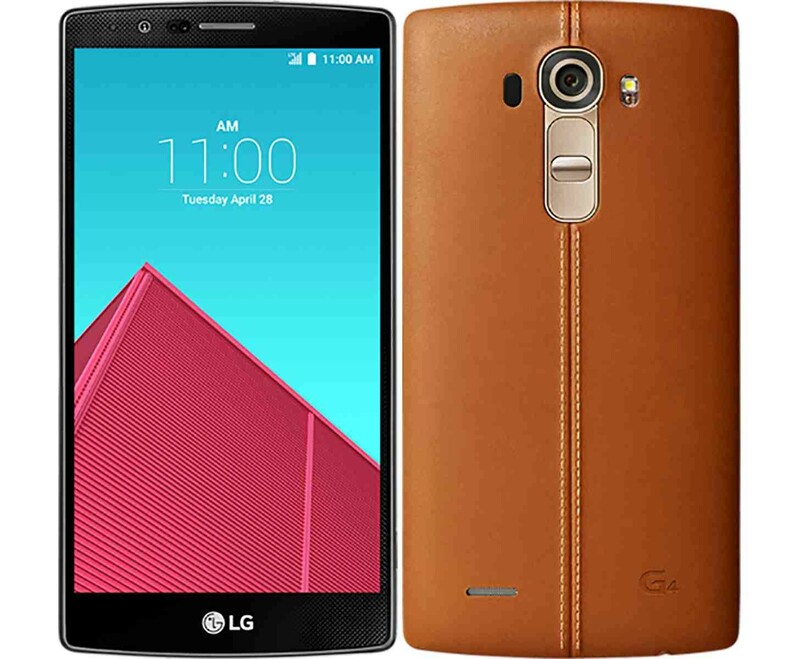 This Rom is to be flashed only on LG G4 International – h815. Please do not try on any other LG G4 Variants. How to Install Unofficial Lineage OS 14.1 ROM on LG G4 International – h815. Download the Unofficial Lineage OS 14.1 ROM for your LG G4 and Nougat 7.1 Gapps to your computer. Connect and mount your LG G4 USB memory on your computer using the USB cable.